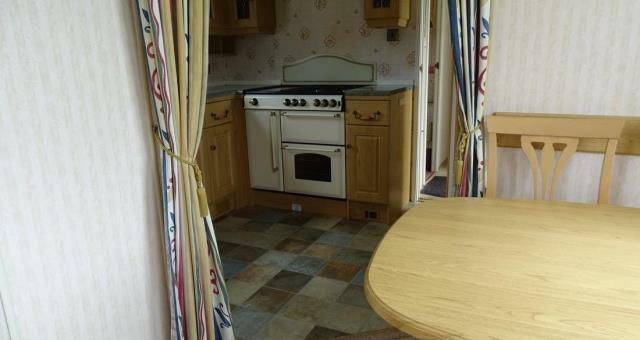 Static Caravans @ Aeron View Camping01974 251219work Self-cateringSet on the side of the Aeron Valley with views of the surrounding countryside this peaceful and tranquil spot is a hidden gem. 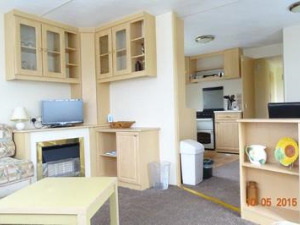 The three static caravans for hire they consist of two, 2 bedroom vans each with 1xdouble a 1x two singles with a pull out bed in the lounge area and one four bed with 1xdouble two singles and one twin bedroom they are all well kitted out and make the ideal home from home. The area is very popular with bird watchers and photographers, especially those interested in Red Kites as there are a population of around 70 birds which are fed daily and you can get close enough to see them as they swoop down for the food.